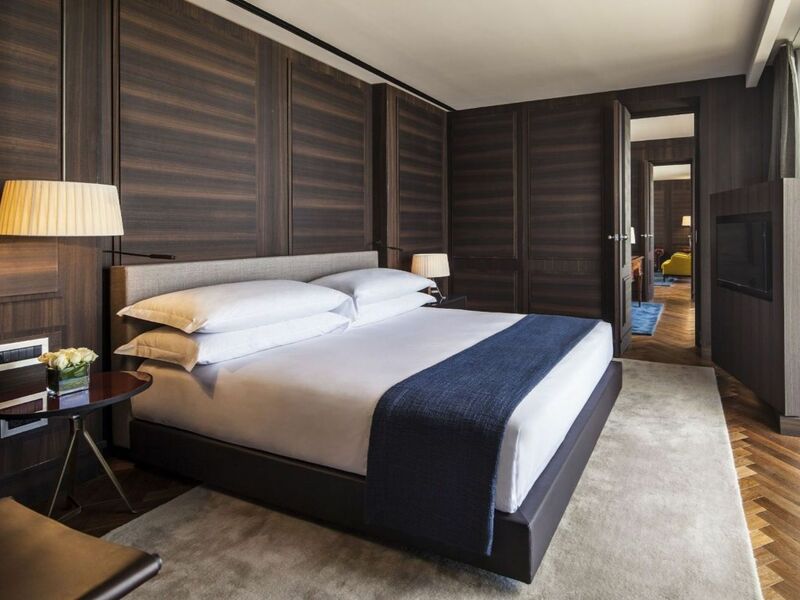 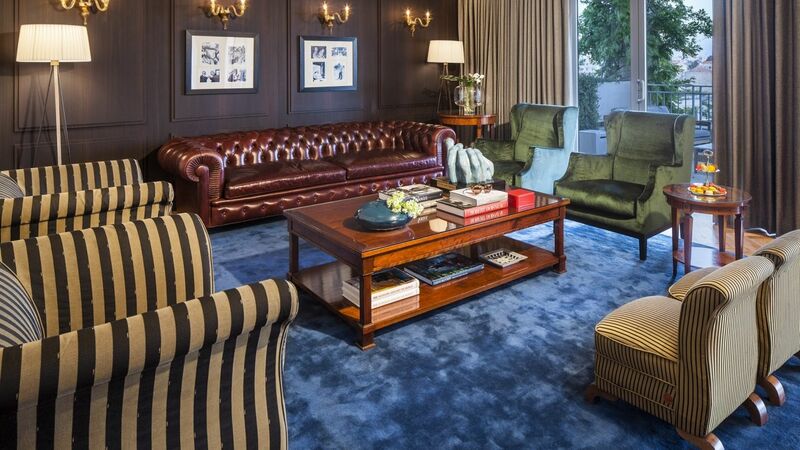 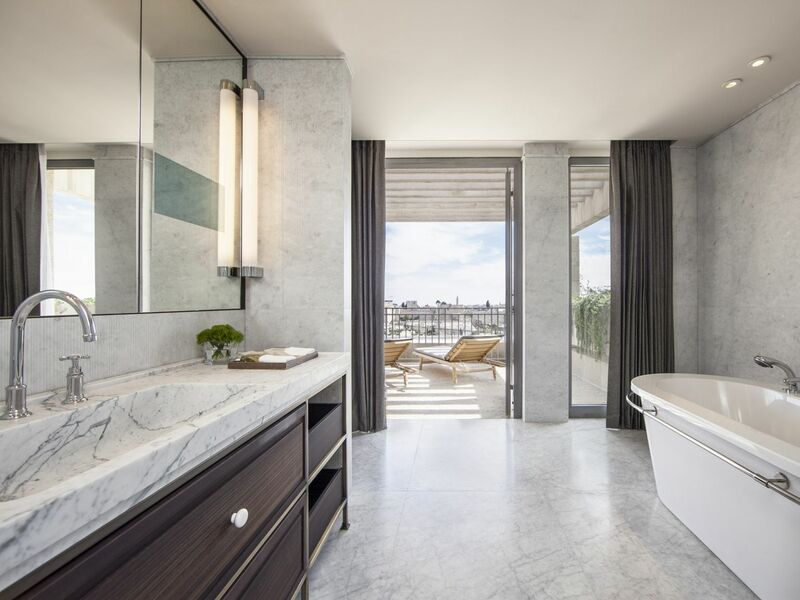 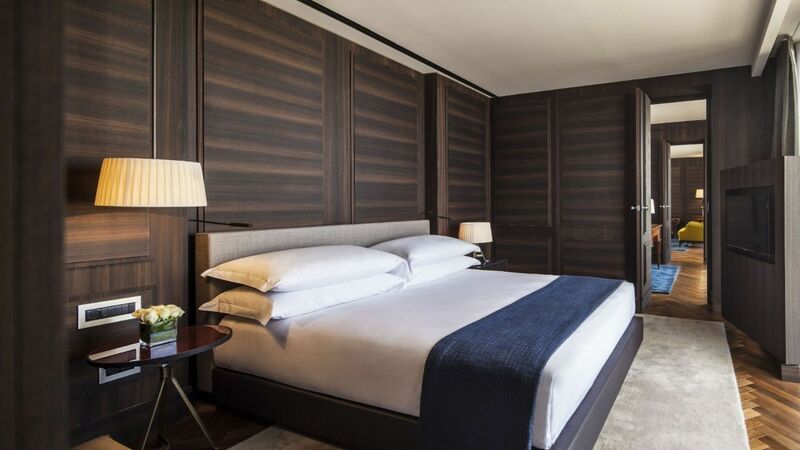 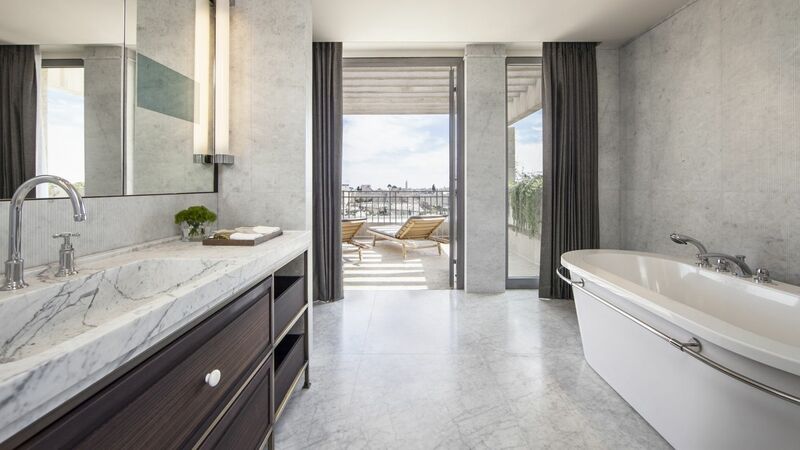 Designed for two guests, the spacious Presidential Suite at the David Citadel conforms to the highest standards of luxury by world-class Italian designer Piero Lissoni. 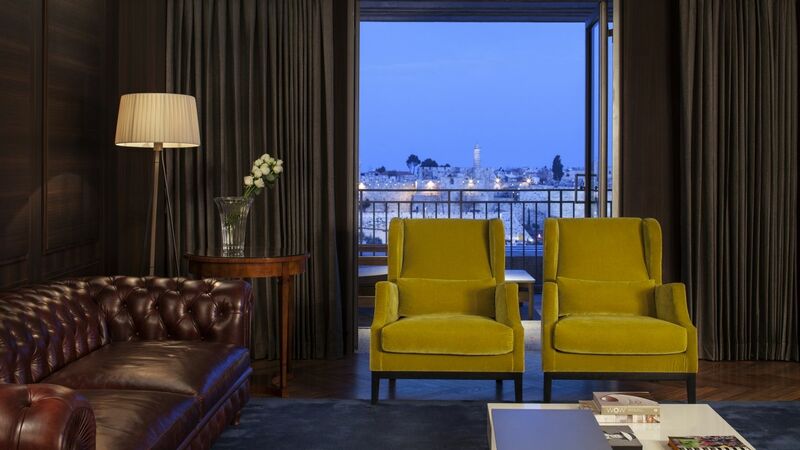 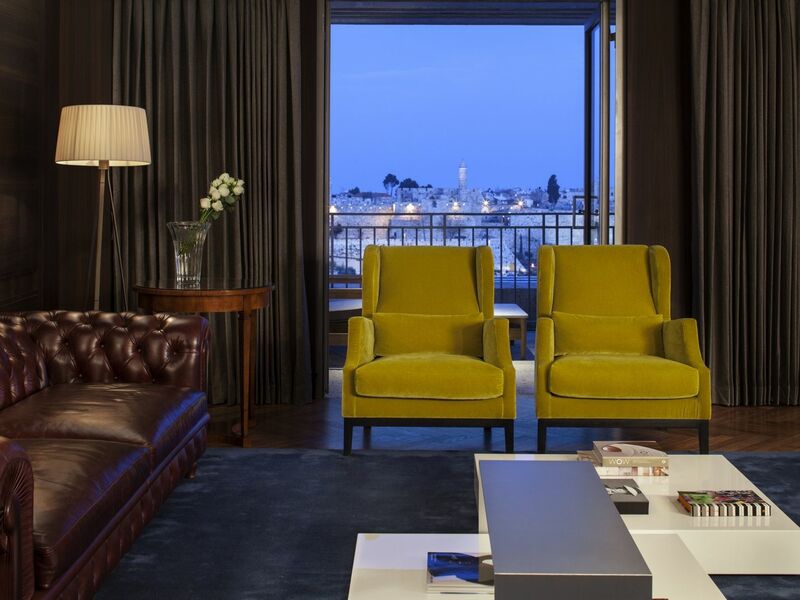 The luxurious suite offers oak parquet flooring, romantic-historic lithographs of Jerusalem from different periods, and a colorfulness that imbues an atmosphere of classical elegance, comfort and homeliness. 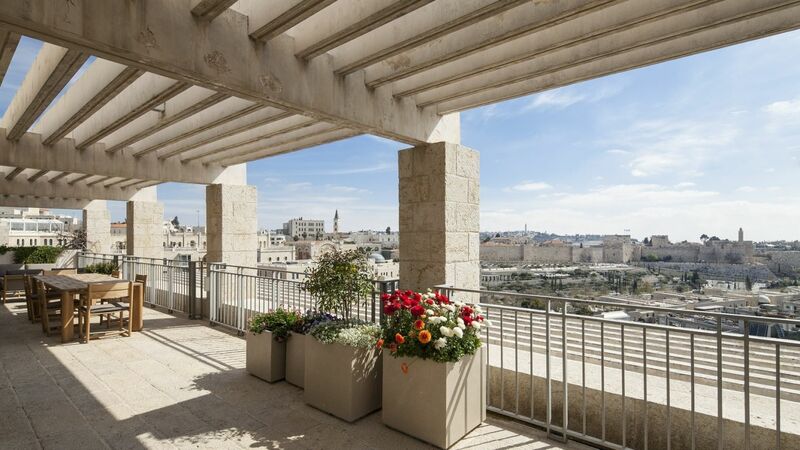 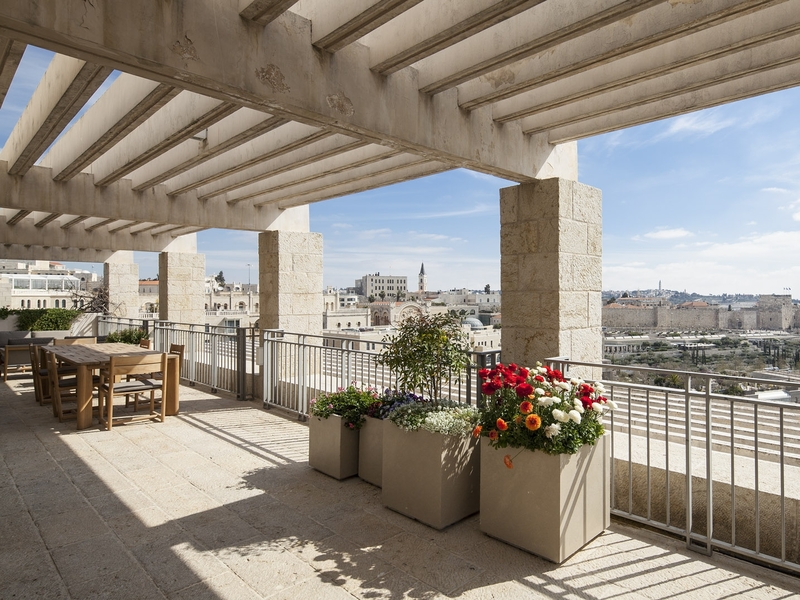 A vast furnished balcony runs the entire length of the suite, delivering fascinating panoramic views of Jerusalem's Old City walls.